The championship was held at Bokajan in Assam on Saturday. It was part of a series of events being organized to celebrate 50 years of diplomatic relationship between Bhutan and India. 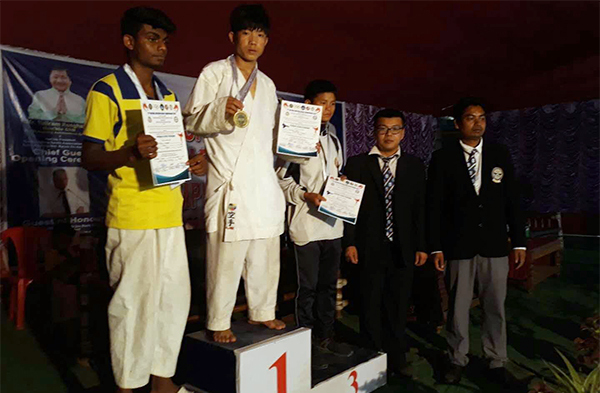 A team of four Bhutanese participants from Bhutan Shotokan Karate Team competed with 350 other participants from different parts of India. The championship was organized by the National Karate Federation of India.